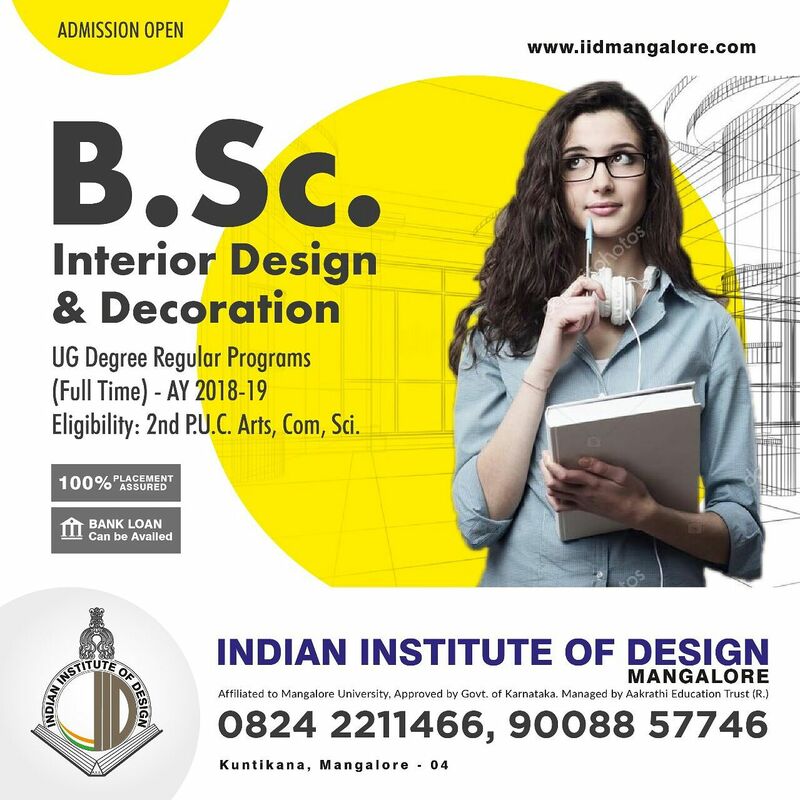 Indian Institute of Design Mangalore is Affiliated to Mangalore University,approved by Govt.of Karnataka and managed by Aakrathi Education Trust(R.) It is with great pleasure I would like to welcome you to Indian Institute of Design Mangalore. At IIDM we believe that our responsibility is to offer excellent educational provision that meets the needs of all learners. 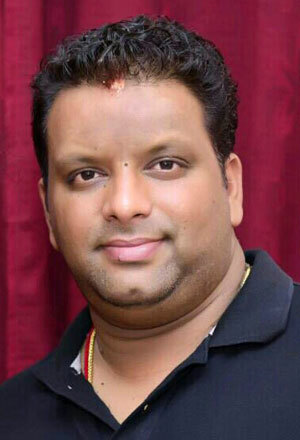 Set in the heart of Mangalore, we are proud to be a multi-cultural institute providing highest quality of teaching and support to help you realize your ambitions and make it an achievement. As IIDM students, you are required to attend regularly and punctually for all classes and well researched assignments are submitted timely. The College puts strong emphasis on students adhering to the college policies, which includes student behavior and performance. Lastly, I would like to thank you for choosing IIDM as your educational institute. Working together, the College and you will succeed in accomplishing a bright future.